Developers, hobbyists and makers that are looking for Bluetooth sensors for their next project may be interested in a new range that has been created by MbientLab called MetaWear. The MetaWear Bluetooth sensors take the form of tiny wireless low-power, wearable sensors that can be programmed to meet your requirements and controlled using a companion application from a smartphone. Watch the video below to learn more about these tiny wearable Bluetooth sensors that are sure to help add extra features and functionality to almost any project, and are also compatible with IFTTT. 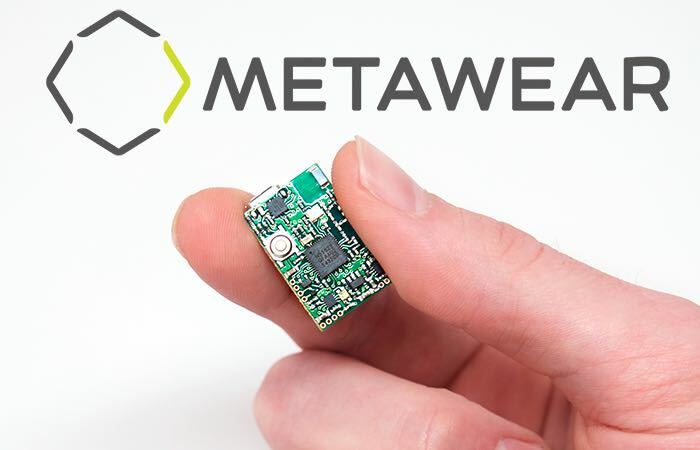 “MetaWear is a mini Wireless Sensor Platform for that is programmed using your Smartphone. You can build accurate applications and products on MetaWear quickly and affordably. MetaWear connects to a smart phone, tablet, or a Bluetooth Low Energy device and logs or streams 6 axis of motion data and environmental data. For more information on the new MetaWear Bluetooth sensors jump over to the Kickstarter website where they are currently in the process of raising $5,000 to go into production. Thanks to over 140 backers of the project has already raised over double its pledge goal with still 28 days remaining.